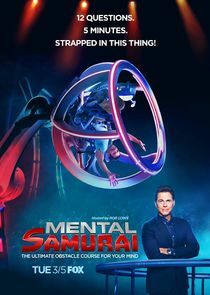 Mental Samurai is a competition series that pushes every aspect of human intelligence and mental agility. 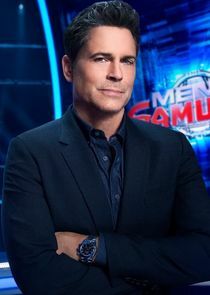 As contestants battle the boundaries of their minds to answer questions accurately with speed and precision, not only does the course test their acumen in categories of knowledge, memory, numbers and sequencing, but players will also have to contend with being transported around the set at high speeds in a specially designed capsule that is capable of rotating 360 degrees. Another crop of eager contestants battle the boundaries of their minds to answer questions in four categories – knowledge, memory, puzzles and sequencing – accurately with speed and precision in an attempt to become a "Mental Samurai."